Winters are almost over. February arrived, only one week left of it and March will be coming soon. Summers are already knocking on Indian door. Summers and vacations are inter-related in Indian community. So where are you headed this summer. Read our listed Summer holiday destinations in India and plan a visit to any one of them and make this summer memorable. Kashmir as we all know is known as heaven of earth. When you are planning a trip for Kashmir , Gulmarg, Pahalgam and Srinagar should be a must visit place in your list. 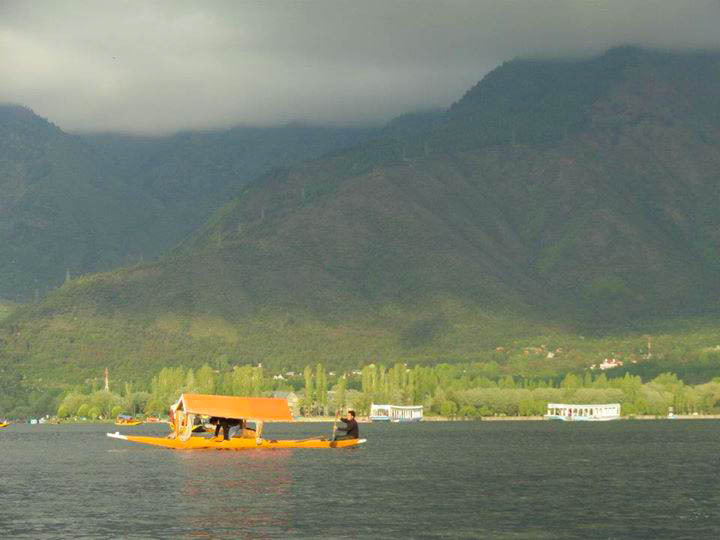 Kashmir is all about beautiful valleys, nature walk, sightseeing , beautiful Mughal garden , dal lake and peace and calm. 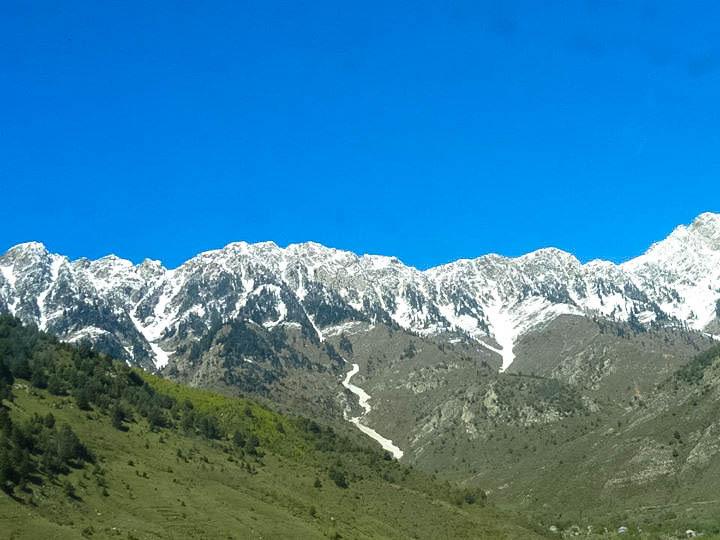 Once you are in Kashmir you must experience boat houses, Gondola ride to Khilanmarg valley , Aru and Betab valley(named after the movie “Betaab”). Also refered as “Littile Tibet” and was once India’s best kept secret but nowadays every traveller wants to experience the beauty of the cold desert of India. It is among one of the finest places in India for summer holidays. Every biker wants to have a bike trip to ladakh. You will witness warren valleys, lofty mountain peaks, beautiful lakes, mountain passes and home of Buddhist population. Summer is the best time to visit this beautiful place. You can plan a trip by bike or a four wheeler whatever suits you best. It’s a must visit place once in a Lifetime and the beauty of the place is just cannot be expressed in words. 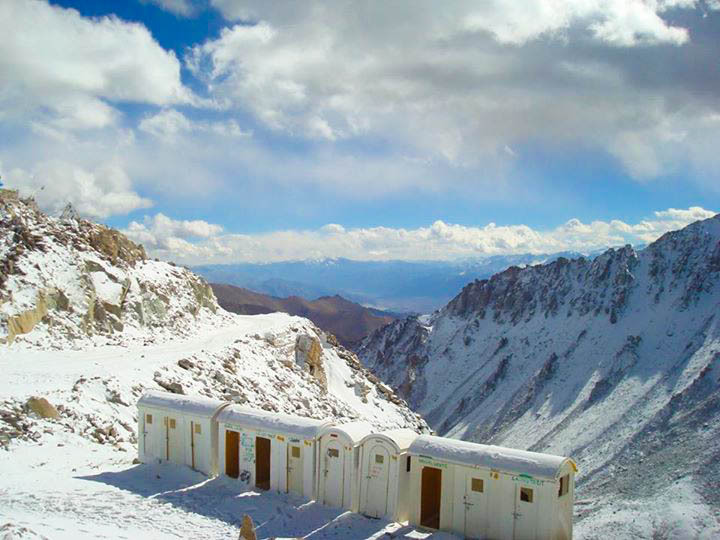 Himachal Pradesh is one of the most visited places in India in summers as well as winters. Beautiful Pir Panjal and Dauladhar range of Himalays gives it a picturesque view and is a heaven for photography freaks. 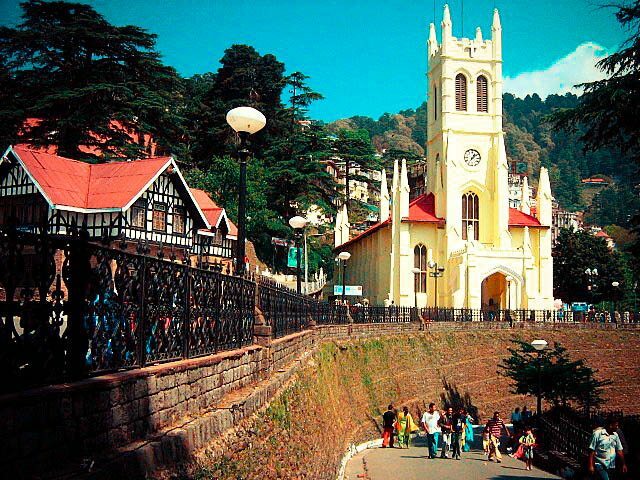 Shimla capital of Himachal Pradesh . You can see snow covered peaks from Shimla in all the seasons. If you have planned for a Shimla you should also plan for places like Chail, Kasauli and Taradevi (trekking). Chail is a beautiful place and you will see the highest cricket ground of the world here as well as Kasauli will make you feel like you have time travelled to 400 years back. Taradevi is heaven for trekkers. Situated in Tamil Nadu. Ooty is one of the evergreen hill station in Inida and also known as Queen of Hillstations in India ,which can be visited throughout the year. It is situated in Nilgiri hills.Although the place is urbanised but only few km away from the population will make you find solace and peace. There are various sunset points, botanical garden , tea plantations area, lakes and waterfalls. Must see places in Ooty is Tea gardens, Doddabetta peak, botanical garden, Avalanche lake, Upper Bhavani Lake ( needs a special permit to visit the lake ), Pykara river, Ooty lake. second largest hill station in Nilgiris and is a beautiful summer destination. Smaller and quietier than Ooty and the place is blessed with pleasant weather and beautiful colourful birds. Must see places in Coonor is Sim’s Park, Dolphin Nose Viewpoint, Lamb’s Rock, Pomological Station and Katary Falls. The three listed beautiful place is situated in Uttrakhand. Nainital is a glittering jewel in the Himalyan necklace, blessed with scenic natural spledour and varied natural resources and dotted with lakes.It is situated in Kumaon foothills. It is also important as per Hindu mythology. In the Skand Puranas, Nainital Lake also known as Naini Lake is called Tri-Rishi-Sarovar, hinting at the story of three sages (or rishis), Atri, Pulastya and Pulaha, who, upon finding no water in Nainital, dug a large hole at the location of the present day lake and filled it with water from the holy lake Manasarovar in Tibet. According to lore, a dip in Naini Lake, “the lesser Manasarovar,” earns merit equal to a dip in the great lake. Must see places in Nainital are Naini Lake , Naina devi temple, St. John’s church, Snow view , Naini peak (cheena peak ), Tiffin top (Dorothy’s seat ), Bhimtal lake, Sattal , Hanumangarhi, Ghorakhal. Mussorie is situated in foothills of Garhwal Himalayan ranges , also known as Queen of the hills. It has a famous nature walk known as “Camel’s Back road. This road takes its name from a rocky outcrop in the shape of a camel’s hump. Along with it famous places to visit in Mussorie are Gun hill, St. Mary’s church , Company Garden , Kempty falls, Happy valley , Lla Tibba, Dhanaulti hill station ( 32 kms from mussorie), Nahata estate, Mussorie lake , Bhatta falls, Jharipani falls, Lake mist, Jwalaji temple, Nag devta temple, Mossy fall. The mountainous beauty complete with lofty hills, wooded valleys, highland streams, caves and a temperate climate is an abiding lure for traveling to Dehradun.Visit to Tapkeshawar Temple, Sahastradhara, Tapowan, Forest Research Institute, Wadia Institute of Himalayan Geology in your travel to Dehradun.If you have a penchant for wild lives, head for Rajaji national Park as you travel to Dehradun. Myriad number of wild flora and fauna would charm you for sure. Shillong is known as “Scotland of the East”.It is the capital city of the north-eastern state of Meghalaya, Shillong is the only station in India which is accessible from all the sides.Until 1972, irreverent Shillong was the capital of British-created Assam. Since becoming the state capital of Meghalaya, it has rapidly developed into a typical modern Indian town, but still retains some its colonial-era charm in certain pockets. Bounded by East Khasi Hills, this pristine holiday retreat offers retreat from the daily hustle-bustle of the city. 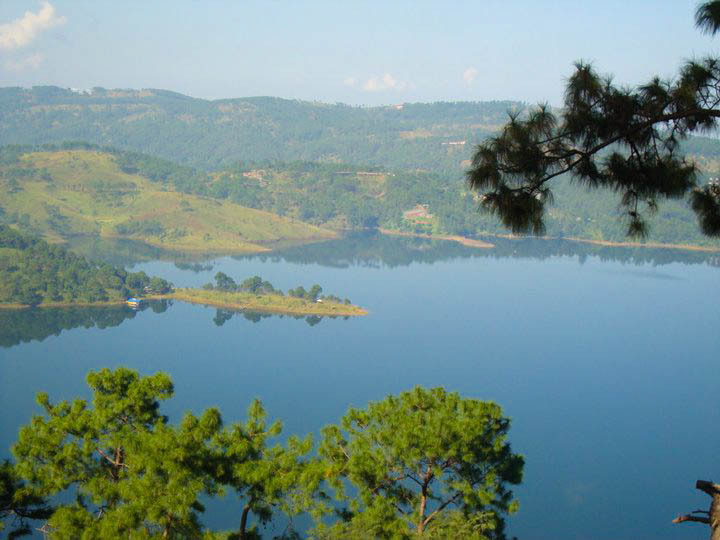 Lying at an elevation of 1491 meters above the sea level, Shillong derives its name from U-Shyllong, the worshiped deity. This nature’s paradise has been blessed with an amazing setting of rolling hills with pine trees with waterfalls, superb climate and more. Must visit places in Shillong are Elephant Falls, Bishop Falls, Umiam Lake, Police Bazar, Beadon Falls, Don Bosco Museum, State Museum , Entomologival Museum,Spread Eagle Falls, Lady Hydari Park, Golf Course, Mawsynram, Crinoline Falls, Sweet Falls and Shillong Peak are major crowd pullers. The educational hub of the north-east is a must-visit because of its serene ambiance. Gangtok is capital city of Sikkim.It is situated at the foot of Mount Kanchendzonga and boasts of an unexplored beauty. The lofty mountains dominate the skyline of Sikkim and invites tourists in its snow clad peaks, green emerald slopes, rushing streams, tall Rhododendrons and sparkling orchids. Hilltop monasteries emerge from the rugged terrains while multi-coloured prayer flags wave in the mountain breeze.Must see places includes monasteries, Yuksom and the Dzongri Trail(paradise for trekker’s), The trek from Yuksom to Dzongri peak is challenging and adventurous. If you are up then enjoy the most popular trek in Sikkim that takes the trail towards the famous Goecha La. Teesta River Rafting, Flora and Fauna Sanctuaries, Nathula La Pass and the Old Silk Route, serves as the trade link between India and China. If you are willing to make your trip more adventurous nothing could be better than journey along the former silk route to Natula. Kalimpong -The lofty Kanchejungha welcomes you as you travel to Kalimpong. 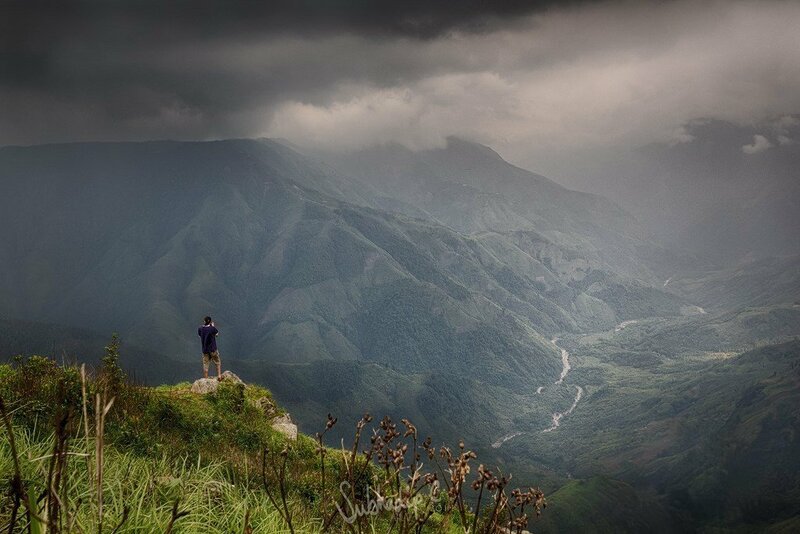 The rolling green ridges at the foothills of the Himalayas are an enchanting treat to the senses. The idyllic Teesta and Rangeet flow by lending the region a rare beauty. Places to visit in Kalimpong includes Durpin Dhara, Dr. Graham’s Homes, Thongsha Gumpha, Pedong Monastery, Gauripur House, Flower Nurseries, Lava, Lolay Gaon. Mirik is popular for its famous Lake and lovely surroundings, this exotic place is perfect for romantic holidays for the newlyweds. 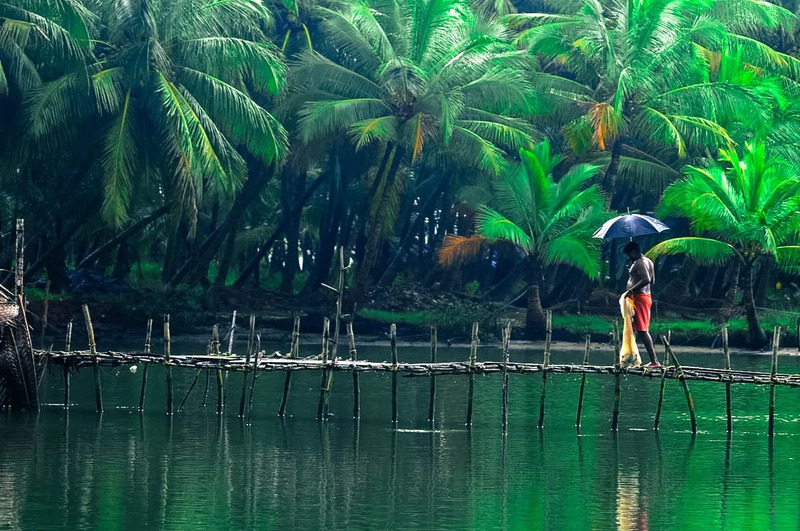 Munnar is one of the most popular hill stations in India, Munnar is situated at the confluence of three mountain streams – Mudrapuzha, Nallathanni and Kundala. Sprawling tea plantations, picture book towns, winding lanes, trekking and holiday facilities make Munnar a unique experience. Munnar is essentially a tea town. 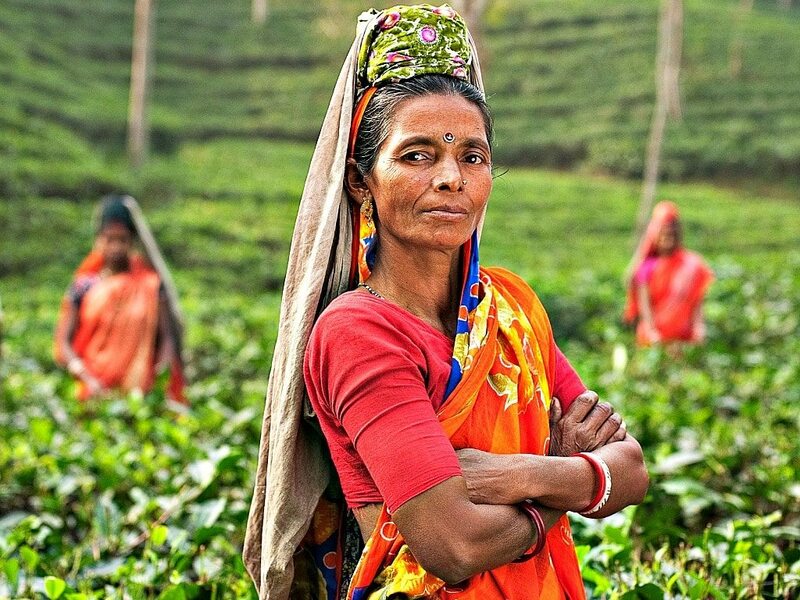 The tea plantations have now been taken over by the Tata Tea Company. The visitor is greeted with miles and miles of unending tea plantations on entry into Munnar. Among the exotic flora found in the forests and grasslands here is the Neelakurinji a flower which bathes the hills in blue colour once in twelve years. Munnar also has the highest peak in South India – Anamudi – which towers over 2695 Mts and is an ideal spot for campers who like to do some trekking. 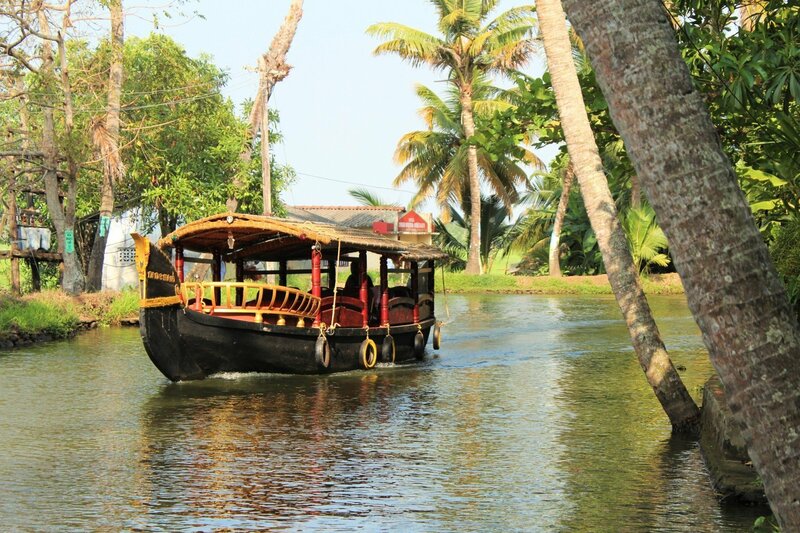 If you are coming to Kerala , You can also visit Coorg and Wayanad. Places to visit in Coorg are Tibetiam Monastery, Unchalli Falls, Cauvery River where you can have rafting experience, Iruppu falls, Thadiyandamol hills, Igguthappa temple, Tadiandamol peak, Dubare Elephant camp, Brahmgiri hill. you will see tea estates as well as it is paradise for the trekkers. You can enjoy a trek to Neelimala view point, Chembara peak (highest peak in Waynad with a lake on top) , Edakkal caves, Banasura sagar dam , Soochippara falls. 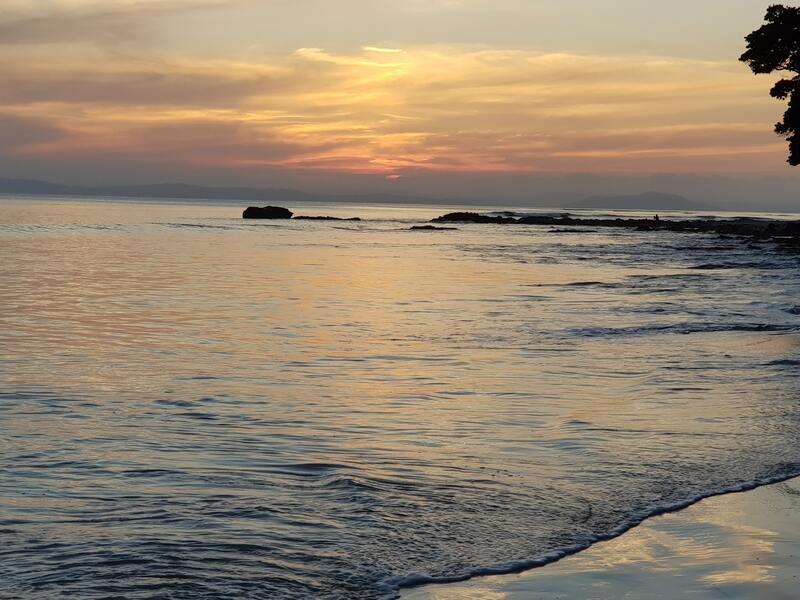 Visit any place you want to but remember it will be summers, weather will be comparatively hot so drink more fluids, use sunscreen ,be careful about the food you will be having, pack light clothing and keep your camera charged.